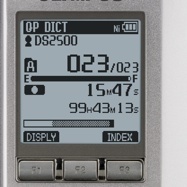 The DS2500 digital dictation recorder is designed for the occasional dictation user. 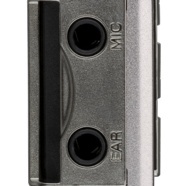 Offers recording control and editing through its push buttons ergonomically located for your thumb. 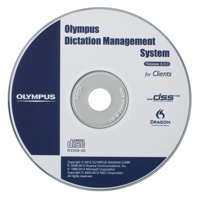 The DS2500 includes the Olympus standard dictate software for downloading and transfering dictation files through a shared network. 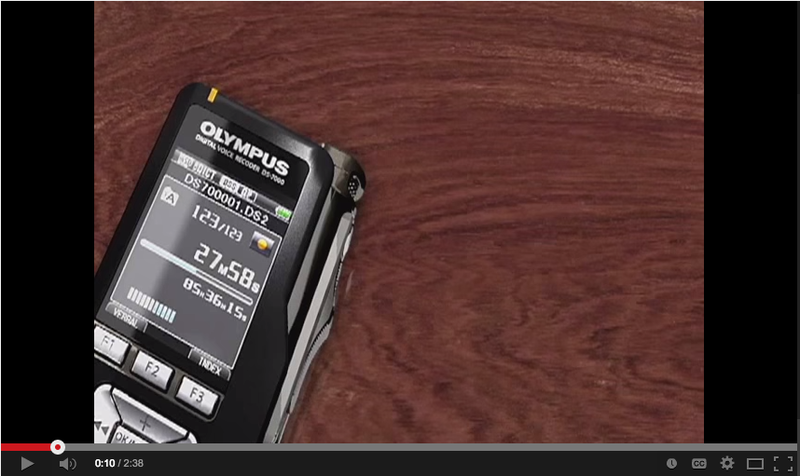 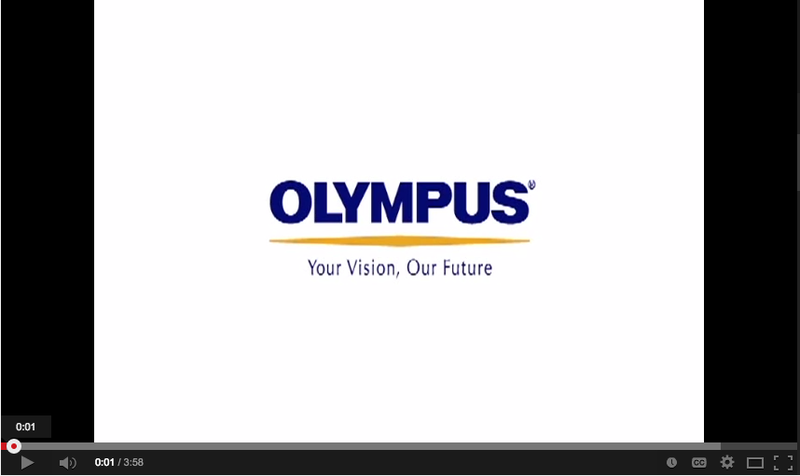 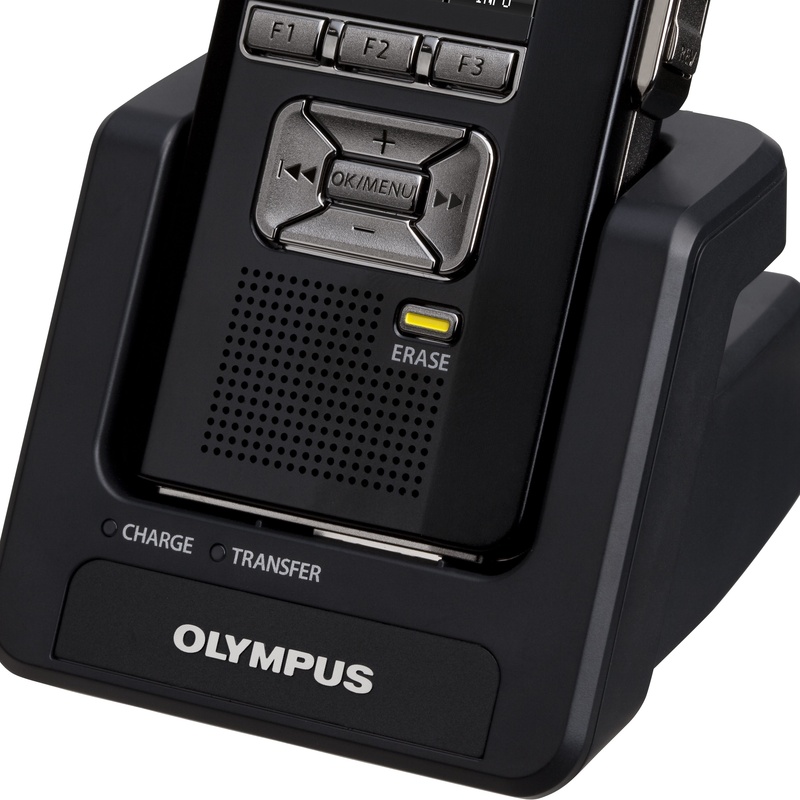 The Olympus DS-2500 digital voice recorder’s 6mm microphone offers professional-quality recording capabilities. 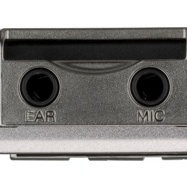 Control all recording and editing functions with ergonomically placed push buttons. 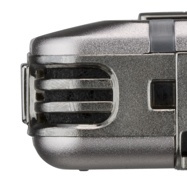 SD memory slot to expand your capacity and available for easy card switching. 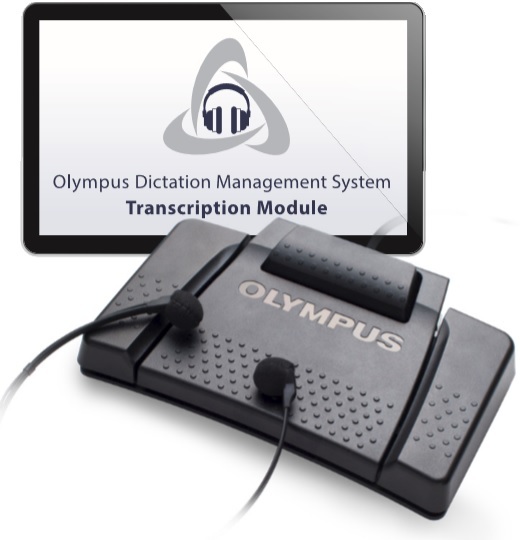 Organize your dictations within your workflow by monitoring and sharing the status of audio files between authors and transcriptionists. 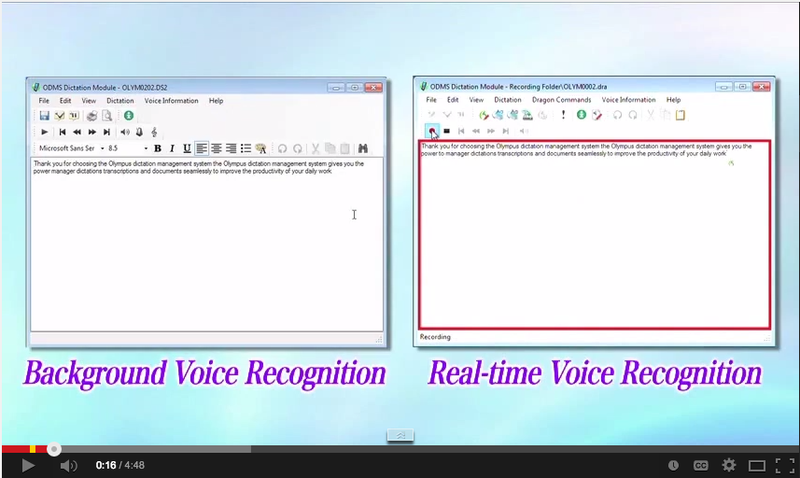 Going from voice to text documents has never been easier. 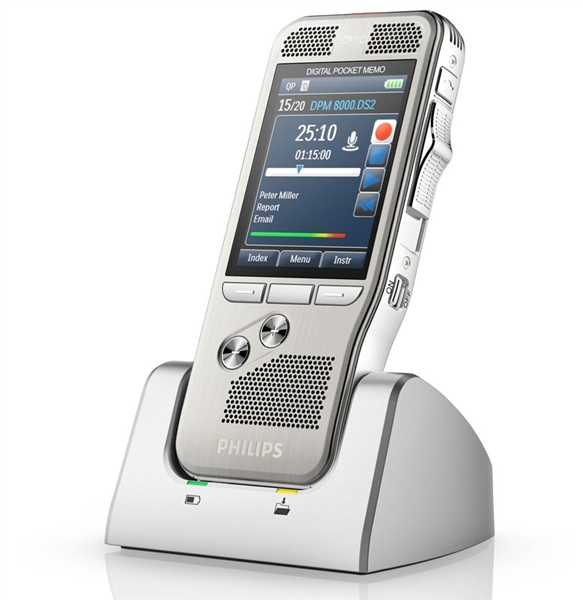 Quick voice file download from the recorder via the docking station and intuitive workflow settings allow you to route your audio files exactly where they need to go without losing momentum. 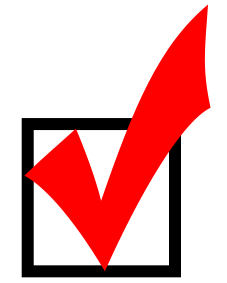 Centrally manage, configure and update your ODMS software for individuals, groups, teams or the entire organization with the ODMS Enterprise Suite to save additional time and resources.